The BJP chief also asked all party workers to ensure that the votes of their families and friends are cast by 10.30 AM on the polling day. 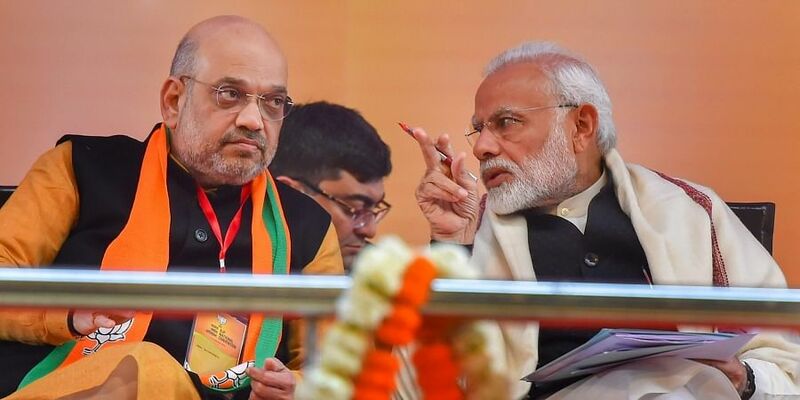 NEW DELHI: BJP chief Amit Shah Saturday asked party workers not to lose hope due to adverse results in recent Assembly elections in the three states, saying the upcoming parliamentary polls were "very important" for the party. He mounted an attack on the Congress, saying the "cancer" of casteism, nepotism and appeasement policy was its contribution, which, he said "weakened the democracy and halted development".